Welcome to Animal House Veterinary Hospital! Animal House Veterinary Hospital is a full service veterinary hospital located in Pembroke Pines. We serve Pembroke Pines, Miramar, Cooper City, Davie, Plantation, Miami Lakes and various other areas. Animal House Veterinary Hospital provides a wide range of services, from routine exams to emergency medicine for dogs, cats, birds and exotics. 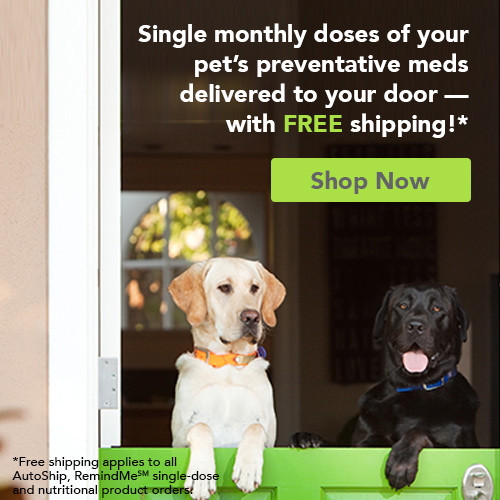 Now Available - Animal House has its own online pharmacy!! Access great deals through our online pharmacy! We’ve partnered with Vetsource™, the only industry-endorsed veterinary pharmacy provider to offer you with the convenience of online ordering and Home Delivery services. Our partnership with Vetsource means that we can offer quality products sourced directly from the manufacturer and shipped right to your front door with no shipping fees. Click on the icon to access Vetsource.